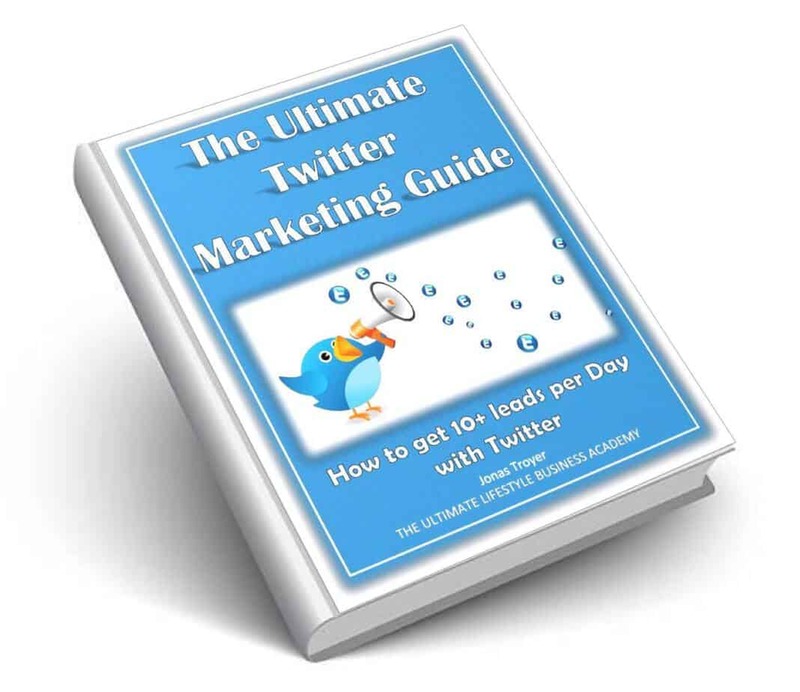 The "Ultimate Twitter Marketing Guide" to Help You Grow Your Business! If You Are Not Getting 25+ Conversations per Day on Twitter, this FREE ebook and masterclass will Really Help You Get Things on the Right Track. Discover the key to having 25+ people per day reaching out to you on Twitter! Learn how to automate part of your Twitter marketing so you can spend your time doing what's important. Generate leads daily for your business, using top Twitter marketing strategies! Yes, I Want to Start Mastering Twitter!